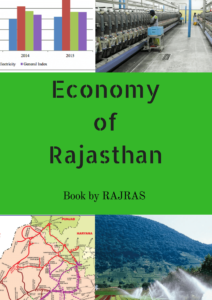 Rajasthan has traditionally been regarded as a “backward state” in economy of India, being included in the BIMARU list category. 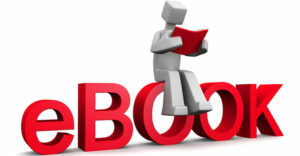 However, recent initiatives and steps taken together by government with support of private sector has started to break this old adage. 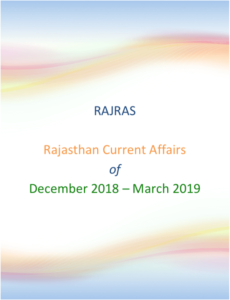 Currently, Rajasthan is the third most investment destination in India after Maharashtra and Gujarat, because of factors such as better law and order situation, peaceful environment, excellent road & railway infrastructure and very less population density. 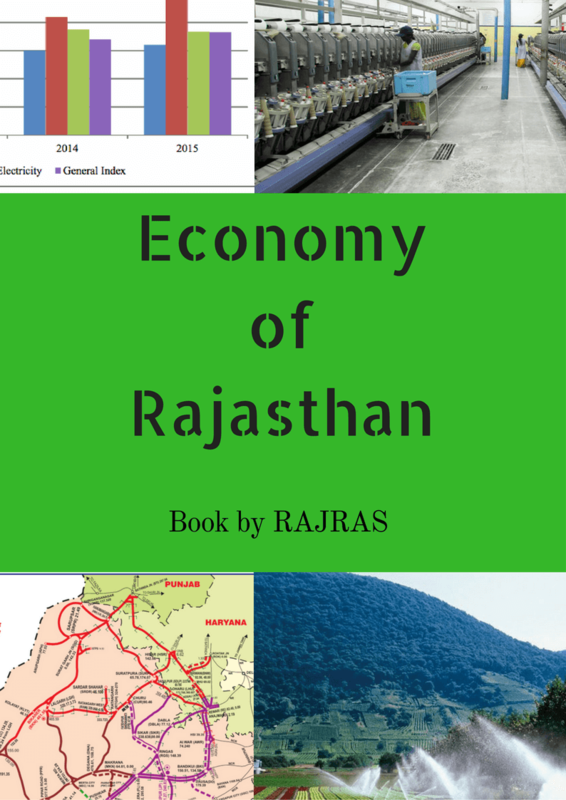 The progress of Rajasthan is fuelled by diversified economy having agriculture, mining and tourism as the supporting engines. 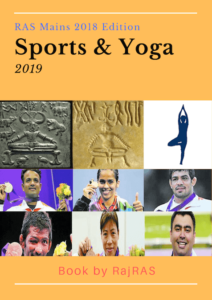 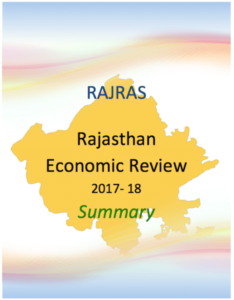 Rajasthan Economic Review 2018-19 has not been released by GoR.